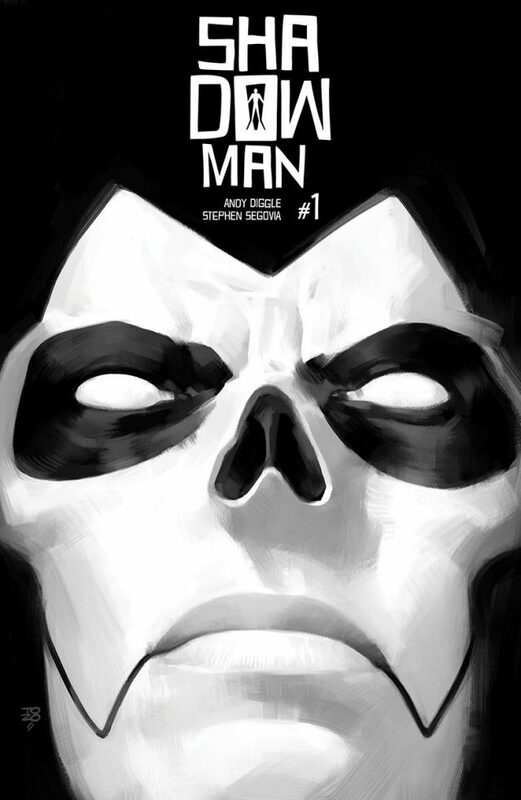 Valiant is proud to announce the all-new SHADOWMAN #1 – the FIRST ISSUE of A POWERFUL NEW ONGOING SERIES from superstar writer Andy Diggle (Green Arrow: Year One, Daredevil) and powerhouse artist Stephen Segovia (Action Comics)! 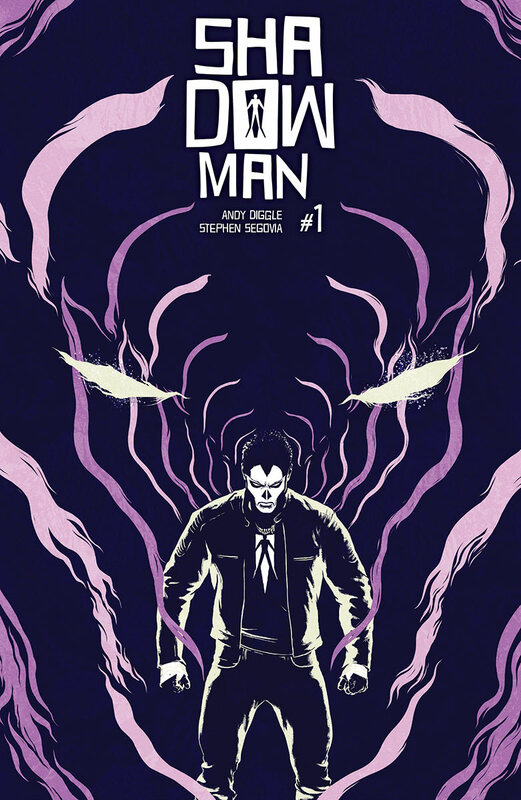 In the wake of “FEAR OF THE DARK”’s blockbuster-level gauntlet of action and intrigue across issues #1-3, SHADOWMAN will then continue in 2018 and beyond as Andy Diggle forges ahead with a riveting, two-year roadmap that will redefine the boundaries of Valiant’s paranormal underworld…and that together will encompass the most ambitious and fearsome Shadowman tale ever told. 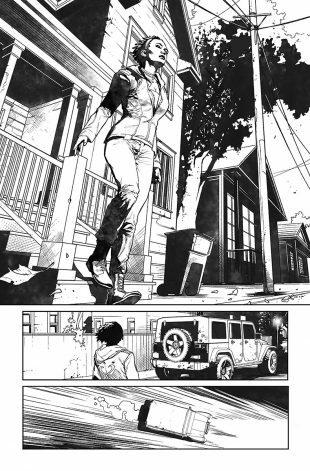 On March 28th, Shadowman storms to the forefront of the Valiant Universe…more powerful, more terrifying, and more relentless than ever before…in the all-new SHADOWMAN #1 – featuring covers by a stunning cast of artists, including Eisner Award nominee Tonci Zonjic (Who is Jake Ellis? 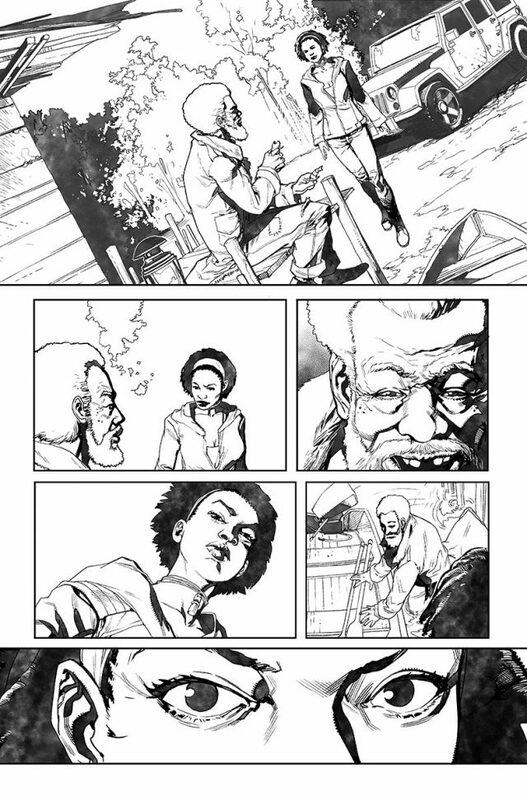 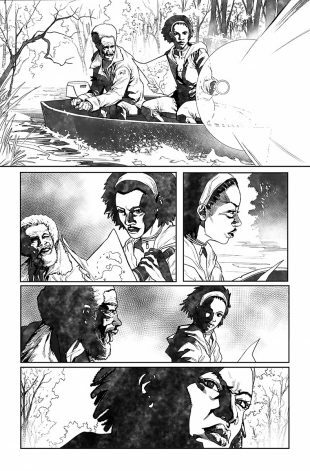 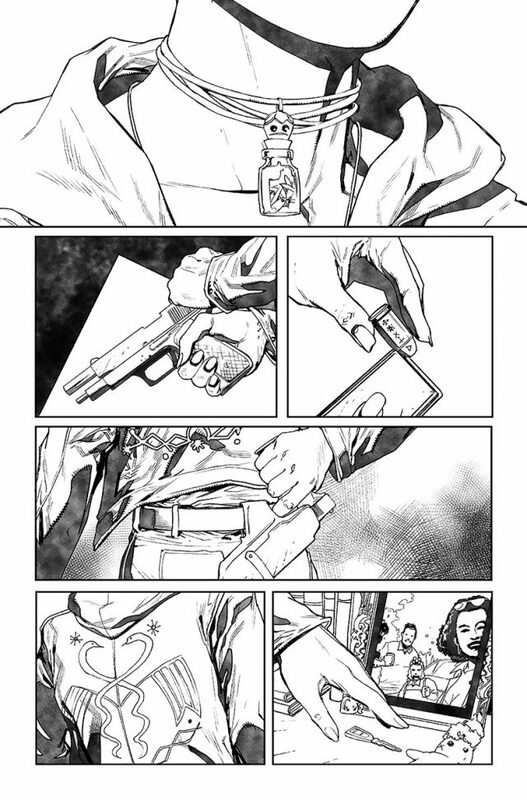 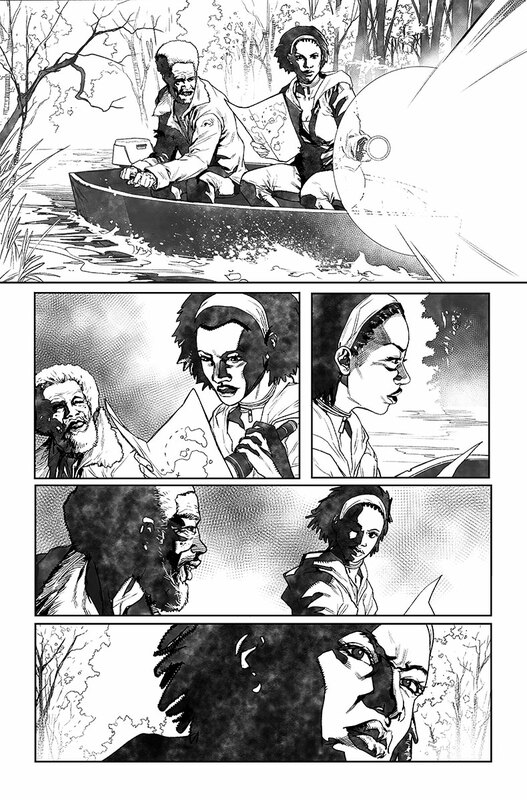 ), Renato Guedes (BLOODSHOT SALVATION, Wolverine), Juan José Ryp (BRITANNIA), and Travel Foreman (Animal Man, The Ultimates)! 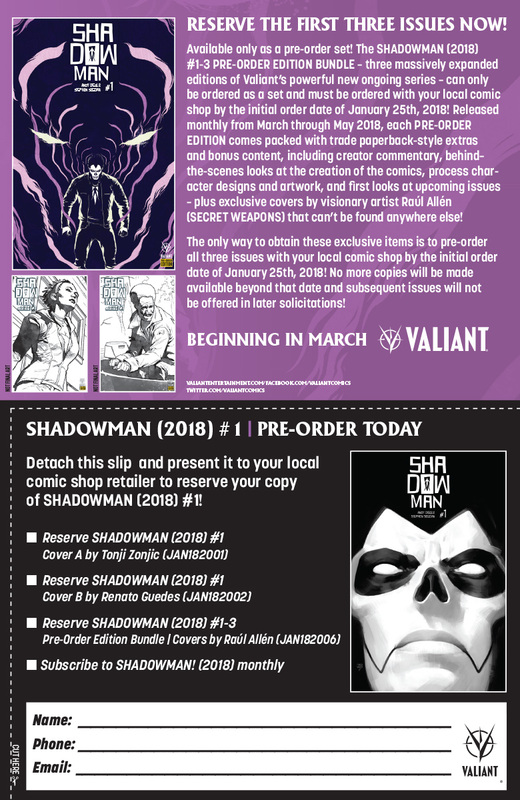 PLUS: Valiant is rewarding fans who reserve the first arc of Valiant’s next essential ongoing series with specially expanded, limited editions of each issue in the SHADOWMAN #1-3 PRE-ORDER EDITION BUNDLE – available only as a pre-order set! 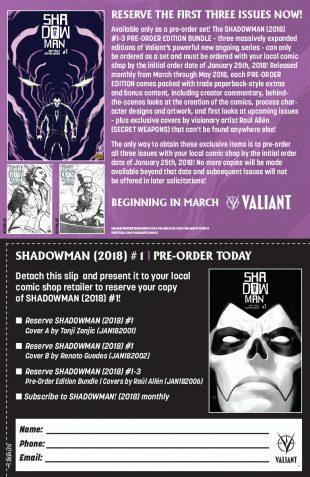 Released monthly from March through May 2018, each Valiant PRE-ORDER EDITION comes packed with trade paperback-style extras and bonus content, including creator commentary, behind-the-scenes looks at the creation of the comics, process character designs and artwork, and first looks at upcoming issues – plus an exclusive cover by visionary artist Raúl Allén (SECRET WEAPONS) that can’t be found anywhere else! 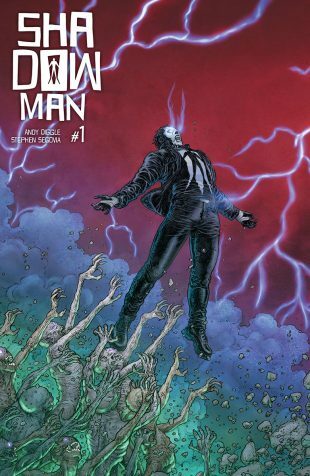 THEN: In honor of the all-new SHADOWMAN #1’s long-awaited debut, Valiant can also reveal that the series’ must-read first issue will also feature the publisher’s first fully GLOW-IN-THE-DARK variant cover! Available to retailers who place qualifying orders for SHADOWMAN #1, this ultra-limited edition of Valiant’s most anticipated ongoing series debut of 2018 will recast the cover artwork of Tonci Zonjic (Lobster Johnson) in hauntingly luminescent glow-in-the-dark ink! 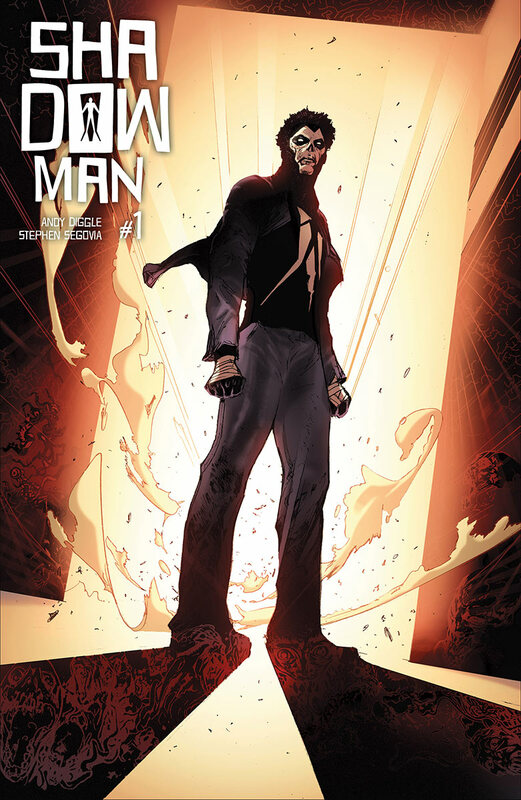 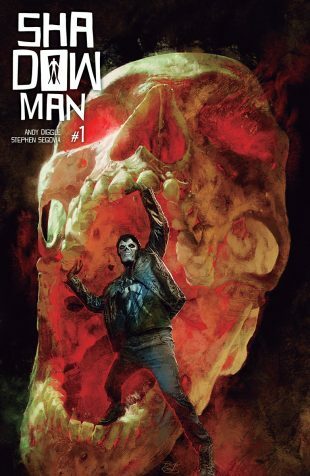 Attention retailers: One copy of the SHADOWMAN (2018) #1 Glow-in-the-Dark Variant may be ordered by retailers who place a qualifying order of 250 copies or more. 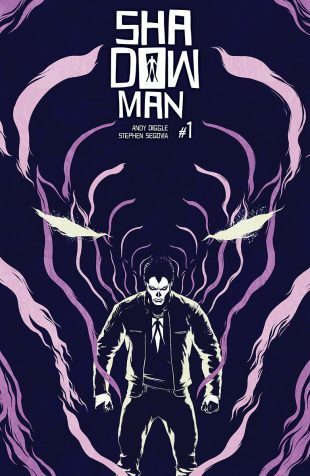 The SHADOWMAN (2018) #1 Glow-in-the-Dark Variant is strictly limited to one copy per qualifying store. For instructions on how to qualify for the SHADOWMAN (2018) #1 Glow-in-the-Dark Variant, please refer to the Diamond Retailer Site.